Mrs. Chappell's 2nd Grade Blog: Let's Have a Linky Party!!! 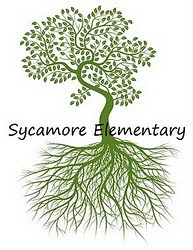 Topic: What Are Your Favorite Teaching Tools, Management Idea or Organizational Tool? I don't know how I taught before it. It is incredibly handy and solves that problem of the whole class not being able to see at one time. It is also very beneficial for helping young learners stay on track with their work or in their books without you having to move around the room as much. I can honestly say I use this tool every single day. The kids can see it easily. The projection is in COLOR, and it takes up less room that the traditional overhead projector. After many years of organizing in many different ways and with many different methods, this is what I like best. We us Accelerated Reader in our school. So, I through out all other methods of sorting books. I strictly go by reading level. I also color code according to the color code our librarian uses and voila! The kids already know the color levels by the time they get to 2nd grade. I store the white plastic bins (from Walmart) on white plastic shelving untis (also Walmart) and label the front of each tub with a color-coded label. I also use sticky dots to mark each book and write in the R.L. and quiz number (no more searching titles on AR). I love that they don't bleed through the paper! The colors are bright and the ink doesn't dry out too quickly. <3 them. I like the bullet tips on them as opposed to the chisel tip. 5. 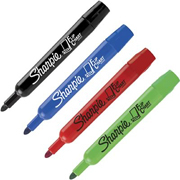 Retractable, Erasable Marking Highlighters by Pilot FriXion. How cool is it that we can now erase previously highlighted areas in our documents and text. This is long overdue in my opinion. 6. 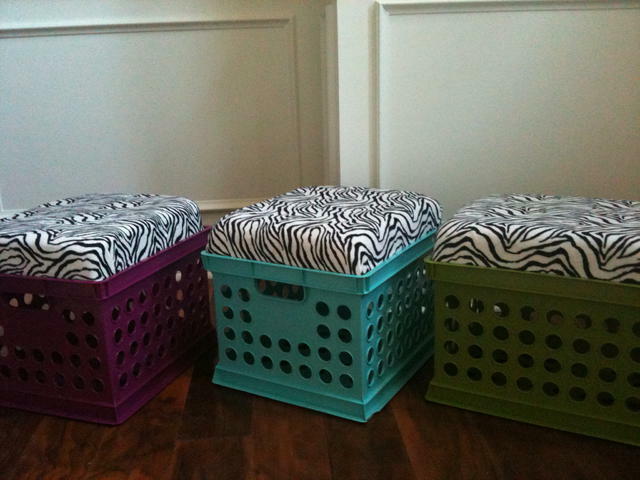 I am also in love with these adorable milk crate seats that offer storage underneath them. Who was the genius who came up with this plan? 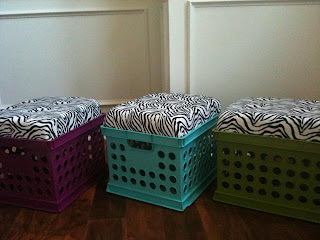 I intend to use these at my small group table this year. Can't wait!